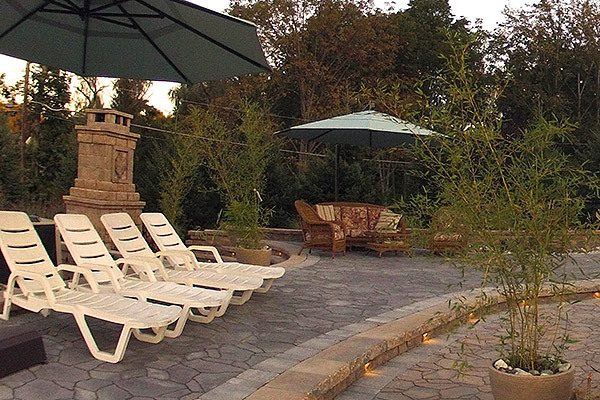 If you are looking for a company that can create stunning outdoor living rooms, just call us. 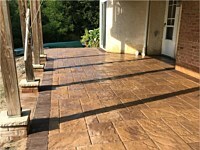 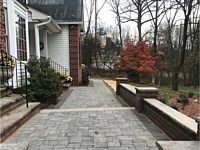 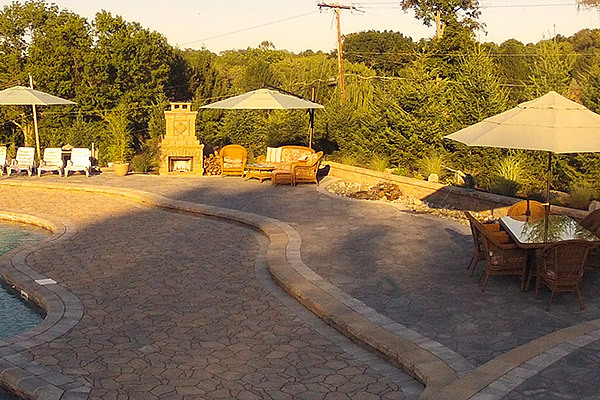 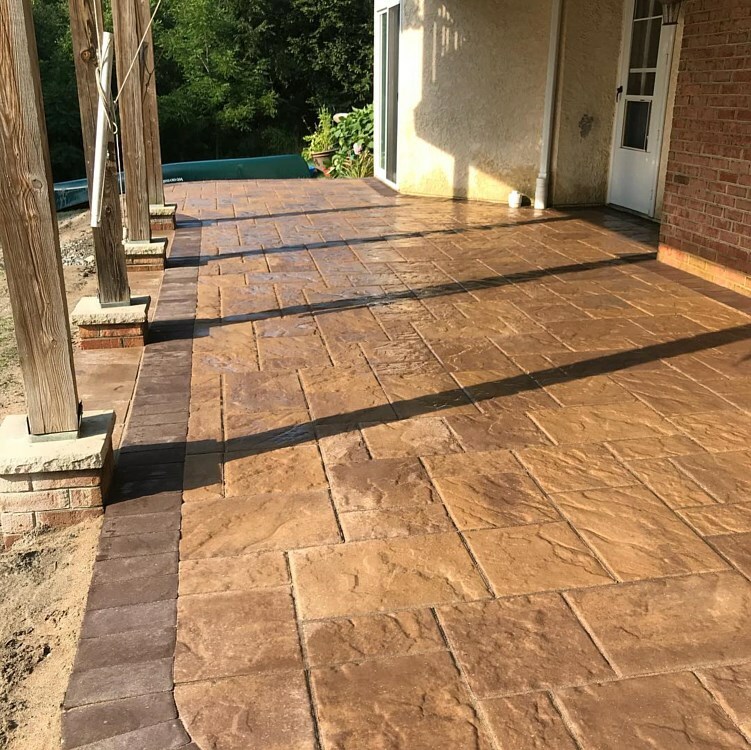 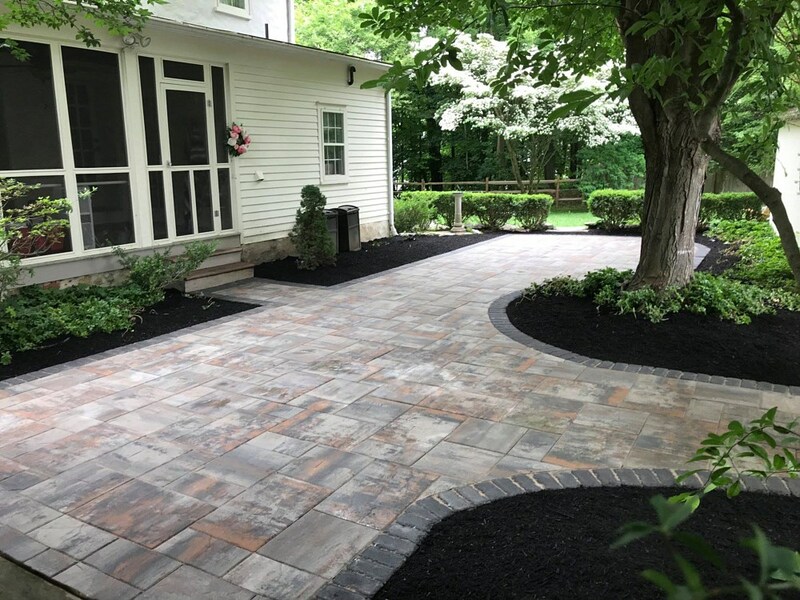 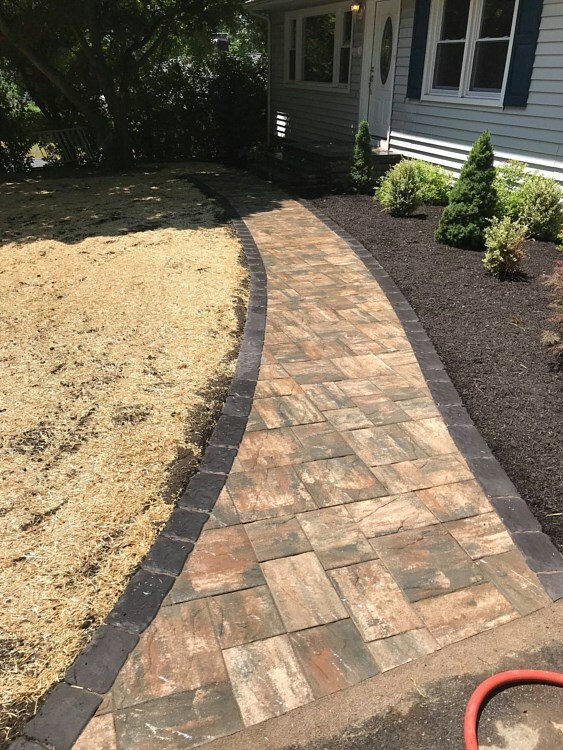 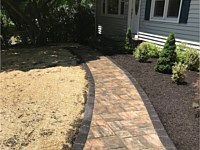 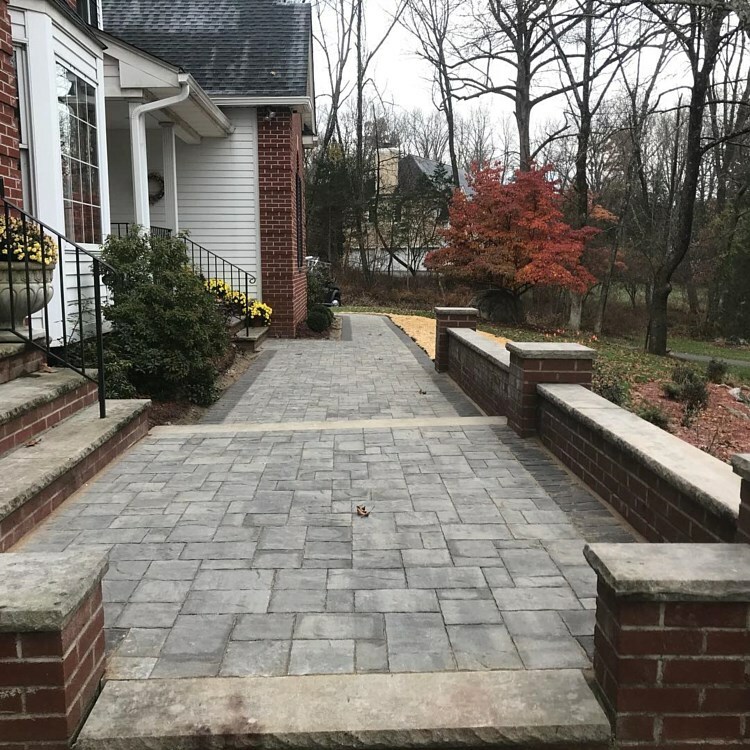 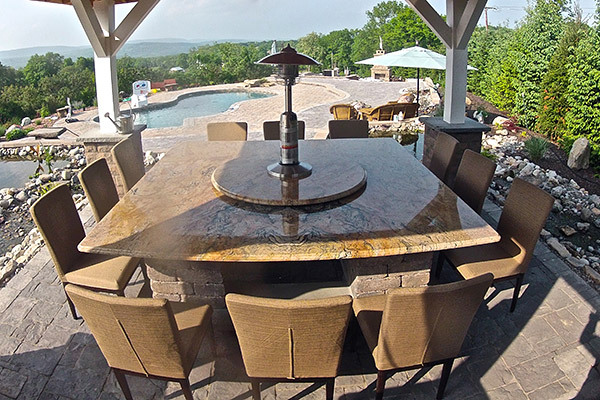 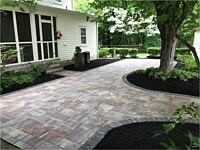 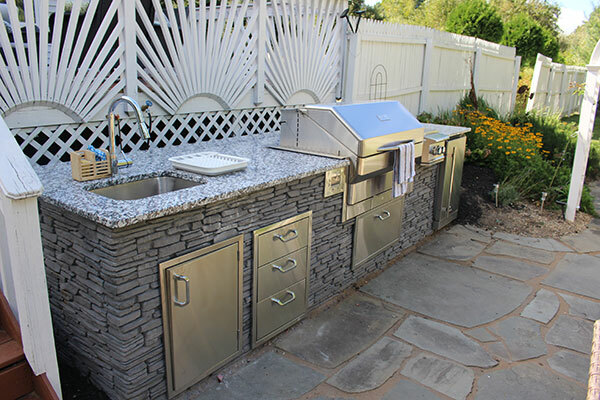 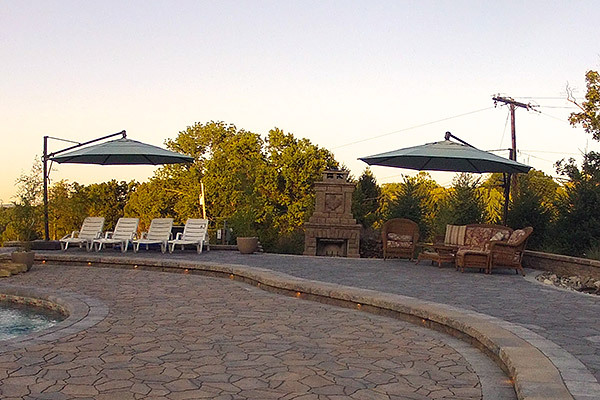 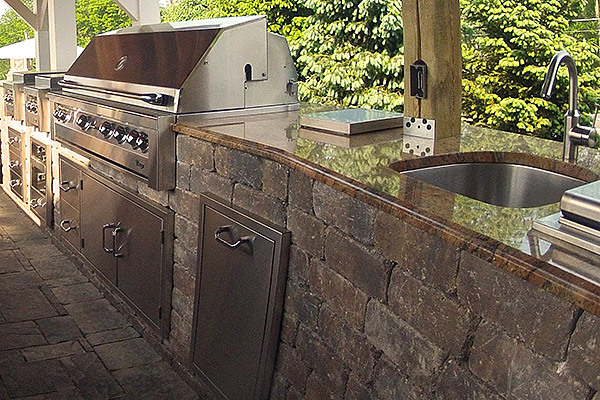 At JB's Landscaping, we create any type of outdoor living areas that you will surely find relaxing to spend time at and be proud of for their exceptional aesthetic appeal and durability. 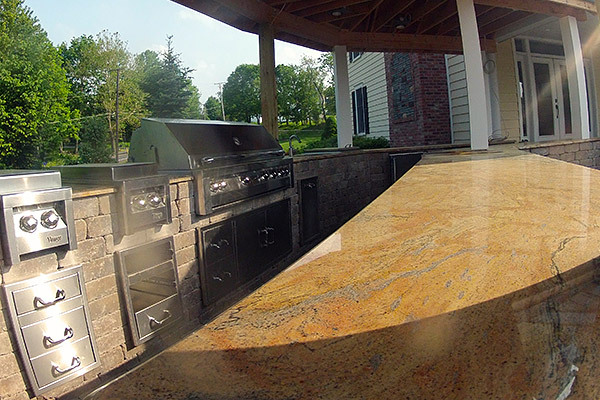 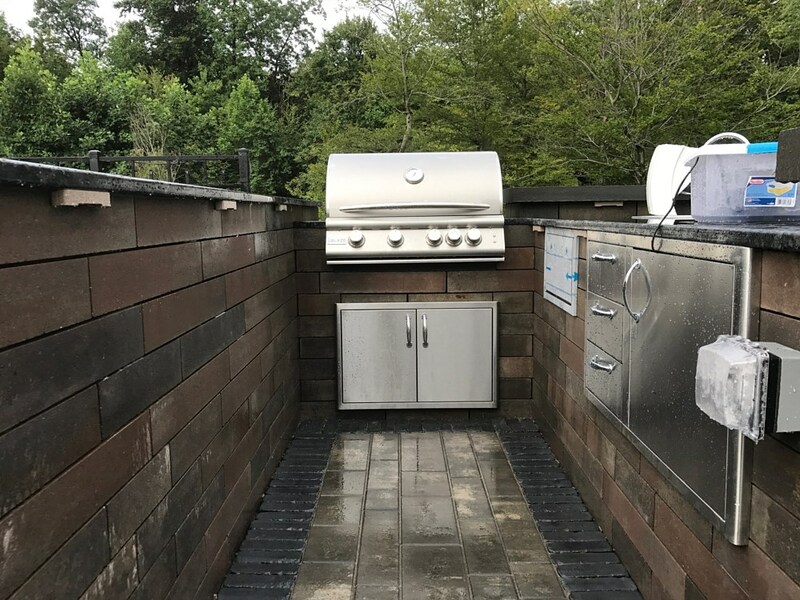 We consider the type of climate in New Jersey when building outdoor living rooms, which is why we offer enclosures that will protect you from the elements like sun, wind, snow, and rain. 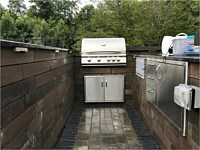 Additionally, we are not just after the beauty of these structures, but also focus on their functionality and durability. 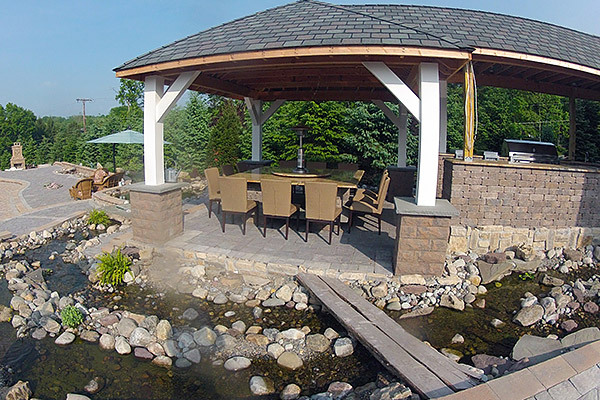 Our designers and builders consistently create world-class structures that are not just sure to make heads turn, but also last for decades. 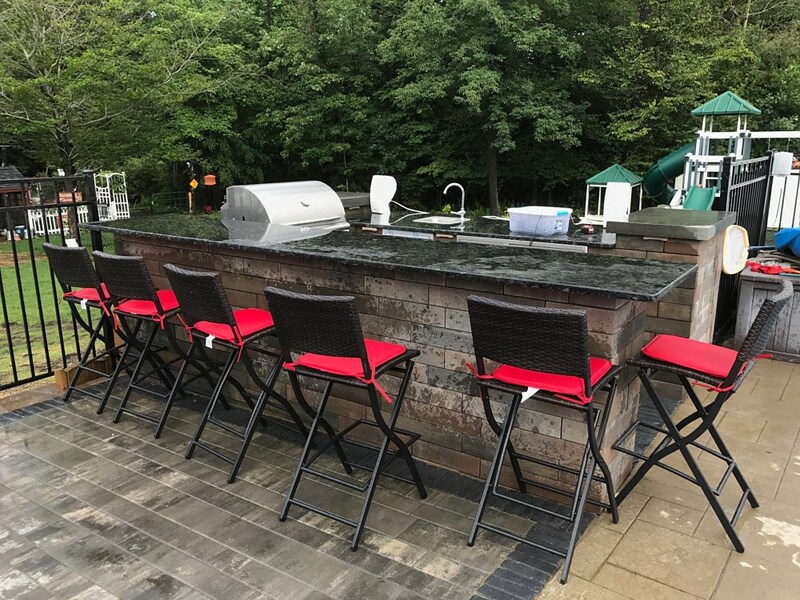 If you want to have a truly exceptional outdoor stay experience, just call us, and we will build you outdoor living areas that you’ll love and enjoy.